I have been working within the marketing industry for quite a while and I’ve witnessed many changes, all of them very exciting. The transition from marketing by way of traditional means, have evolved into a new digital phenomenon that rivals, if not surpasses the Internet boom. Social Media has allowed us to reach out to many beyond our borders, and this is huge for business but also great for those with an interest in doing good. Social Media has demonstrated that it can be a vehicle to drive social good more than any channel that I’ve seen in the past. This is exciting because it brings together those that want to be a part of social good projects with those that are in need of help. This is win -win for all involved, the creator of the project and the recipient of the project. As much as I love social media I feel 100 times more passionate about education. So, a short while ago I realized that there was no reason that these two worlds should NOT collide. What better way to make that happen, than by creating a new project that allows me to merge the two things that I love most? I founded Urban Freshman a short while ago, it is a new organization geared toward providing valuable resources for parents and teens to help prepare them for higher education. I felt compelled to create this resource for a variety of reasons. As a mom to a new high school student I feel as if the American public school system is lacking, education has not moved into the age of technological advancement to the degree that is needed to compete and budget cuts to some inner cities will adversely affect our young people for many years. ALL of these reasons and more, factor into why this resource is needed and why I created Urban Freshman. I know that I cannot change education on a global level but I can provide the information needed for kids and parents to make informed decisions about higher education by way of Urban Freshman. Although I called this a social good project and I guess technically it is, but for me I feel like I MUST do this! I feel a need to do something beyond complaining on social media about education and how it needs to improve. Additionally I feel as if every work experience that I’ve had, has led me to do something beyond the 9-5 and to contribute to something that has the capacity to help so many. In closing, we should all try to use the wonderful and global world of social media to make a difference in some way, because now due to social media, we have an opportunity to make a difference on a unparalleled level. Also, if you know a parent or teen that would benefit from Urban Freshman, please share. As usual, I welcome all comments, good, bad, ugly or indifferent. I can be found on Facebook, Twitter or Google+ , Follow me! As a person that has taught in a technology forum, I have a love for education and the integration of technology in this field. Additionally as a parent, I feel as if education MUST change if we want to compete in this technology focused world, and change has to happen at the early childhood level NOT just the college level. This is imperative if we want to prepare our children for the real world. As a nation we must refocus our attention on schools, adding technology and addressing all areas that are lacking in regard to creating a more technology focused educational system for the coming generations. It is really not optional, it is something that must be done and it must start at the Pre-school level if we want our children to be prepared to co-exist with technology in a world that is becoming more technology focused every day. Actually technology is moving so fast that is not growing at a daily pace but more of a minute by minute pace. This is one of the reasons that embracing technology at the preschool level is imperative. Although technology has grown, the way in which we teach our children especially in the public school systems has not changed as much as it needs to, if we want to set our children up for success. When I was in elementary school, there wasn’t a need to change education to include technology as we were NOT in a technology focused world. However, that is not the case now, changes need to happen at the preschool level and onward to prepare our kids for college which has embraced technology. Not doing so is creating a divide that we may not have the ability to be bridge if it is allowed to go without being addressed much longer. Take a quick look at the video below which will give you an idea of our lack of evolution in regard to education and how we seriously need to change how we view education as a whole. As stated earlier, I grew up during a time when there was a lack of technology in schools, but it was during a different era. Times were very different, and technology was not a primary focus of anything, let alone EVERYTHING as it is now. However when I ventured into a technology field at the second phase of my career I was immediately hooked and realized the importance of technology and the role that it could play in our lives, the lives of our children and in our entire future. This is one of the reasons that I returned to school. Also, I just needed to be a part of the historical growth of all things related to technology. When I decided to return to school for Internet Marketing 3 years ago, technology was no where near as advanced as it is now and that was just 3 years ago. The super quick growth of mobile devices and tables have really pushed the growth of technology at a exponential rate of speed. It is quite astounding! I do not anticipate the rate of growth slowing down anytime soon. There has been tremendous growth of technology usage at the higher education level which is amazing but I would love to see MORE education initiatives to prepare younger children which could bridge the gap between preschool and the higher education level. For a person that is heavily involved and vested in the growth of technology I see any growth as phenomenal thing and I am looking forward to seeing what will come in the not so near future, especially in the area of Pre-K to 12th grade education. Take a look at the Infographic below to display just how far we’ve come in the usage of technology in the field of education. Please include attribution to OnlineColleges.net with this graphic. Are Chinese Schools Beating the US in Technology Integration? By now we are ALL aware of how Digital Marketing has taken the world by storm. We really don’t think about it because it was a process that happened so gradually. One minute we were flipping through the Fall Preview Guide of the TV Guide to see all of the next seasons shows and the next thing we know, we are viewing that edition ONLINE. I was recently having a discussing about things and I mentioned to the person about the changes that have occured and how quickly. They gave me a puzzled look until I used the TV Guide Analogy. We have really quite literally been taken over by Digital Media. We use mobile phones for conversations, taking pictures, interacting with people and occasionally even talking on it. 😛 Although I prefer traditional paper books, the sales of traditionally books have been on a steady decline due to the increasing popularity of book readers like Nook, Kindle and iPad. We have come a long way baby! There will be NO industry left untouched by this historical growth of technology. One of the industries that I would love to be enveloped, altered and changed for the better by this amazing Digital Technology boom is Education! I just had a conversation that started with politics and ended with education that detailed how education needs to be pulled from the manufacturing era into the technology era. Well, due to the growth of this technology era, I believe it’s a possibility and I would LOVE to see how things could evolve. Take a look at the infographic below that displays how education could benefit from a strong boost of the digital era. Please include attribution to TheBestColleges.org with this graphic. 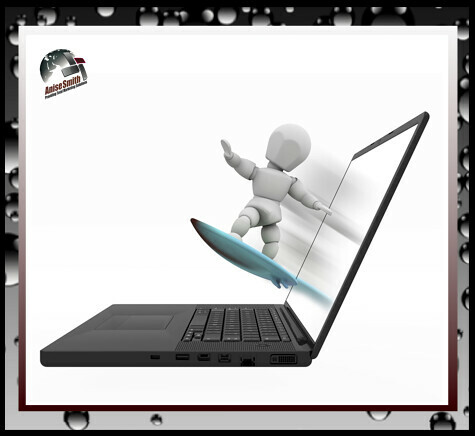 We are at a transitional period with technology and things are changing very quickly. It is quite amazing to be aware and involved with this transition from what is considered a traditional means of advertising and marketing to the very technology focused era of digital marketing. I remember when the Internet initially became mainstream, it was a very exciting time as a technology user to be involved. I remembered thinking how cool it would be to be involved with technology from the inside, as a person actually driving the growth of the technology. The first boom of technology really put us in a position to see such growth in this field. It was so very different than what is online now; it is quite amazing how things have grown and how quickly they have grown. The Internet initially was VERY text driven and basic. I you go to a website called the Wayback Machine you can actually see how your favorite website displayed during the first boom of the Internet. You will be quite amazed at the changes and growth of technology in a relatively short period of time. A few years ago I decided to go back to school after returning ten years previously to get my Bachelors Degree in Business. This time I decided to get a Graduate Degree in Internet Marketing and this was driven by my need to be a part of the evolution of technolgy. When I started doing my research online every search produced Full Sail University as the only option that taught everything thing that I was interested in learning. They were very cutting edge and differed from any other University that I’ve ever seen with their platform and coursework. So of course Full Sail was the option for me. After spending so much time in traditional sales and marketing industries and having a love for all things Internet related, this was a natural progression for me. So I went full steam ahead into this exciting and evolving industry. I felt a real sense of urgency when moving into this field because I knew that is would be life altering and I was correct. Digital Marketing has truly changed how all industries are promoting and advertising their organizations. Traditional marketing, which was partially driven by physical media, has had a 180-degree change. I am not minimizing the role of traditional marketing only stating that it has changed. It has change so quickly that it has grown even beyond what I was taught in Graduate school just 2 years ago. That is astounding. When I attended Full Sail University the curriculum was geared toward giving students the most cutting edge knowledge needed to either work with an organization, start your own organization or grow your current organization. Honestly I’ve never seen a University embrace cutting edge technologies as I’ve seen Full Sail University. This really makes me proud to be Alumni, because I graduated from the best! Attending such a cutting edge university made me take a look at the offerings of some of the other universities. This is when I realized that there are so many universities and colleges still offering degrees in Traditional Marketing. I am really amazed that more universities have NOT pursued offering degrees in Digital/Internet Marketing or even altered their curriculum to incorporate MORE digital marketing courses. I was speaking to a few people about traditional marketing degrees and the dire need for colleges and universities to take a look at what they are teaching. Hello? Traditional Marketing as we once knew it, does not exist anymore. I am not saying that it’s totally gone, only that it is a hybrid of what it once was at best. Due to this fact colleges and universities should address their curriculum immediately. Teaching traditional marketing in a world that no longer exclusively utilizes this media as a primary means of advertising and marketing is irresponsible on the part of the university. The goal of colleges and universities are to prepare students for work in the real world. Continuing to teach marketing as it was many years ago only prepares students for a world that no longer exists. 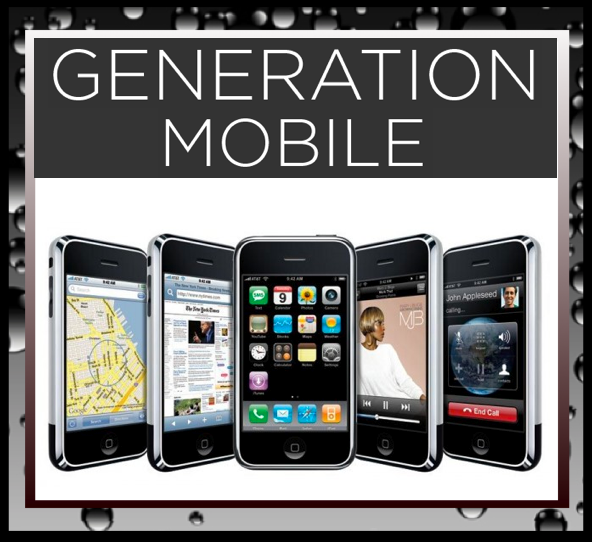 We have evolved way past brochures, print media, flyer and other traditional marketing strategies. Time to step it up colleges and universities that have not altered their marketing curriculum in the past two years or so. What you are teaching is obsolete at worse and dated as best. 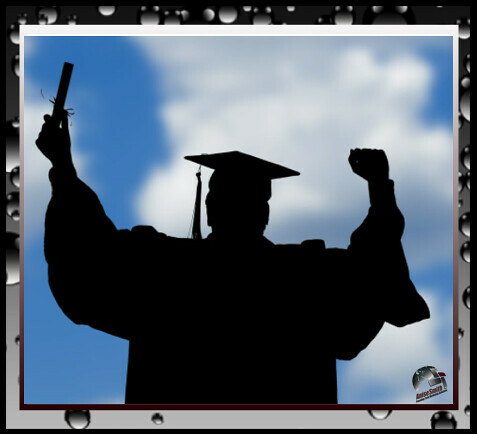 Either way it does NOT prepare your graduates for the new world of Digital Marketing. The takeaway: When looking for a college or university make sure their curriculum is up to date and prepares you for the field that will best put you on the best path for your career. Facebook and Social Media has literally touched every area of the lives of most people, even those that don’t realized it. As an Internet Marketer I view it as a totally positive thing. What’s not to love. Well recently Facebook has been under a bit of fire and there have been some statistics that report a negative impact on kids school work due to Facebook usage. I am pleased to report that maybe it is not quite as bad as we originally thought. Take a look at the infographic below to give you the facts. I just wrote a post about how important it is for Colleges and Universities to embrace Social Media and technology more so that they can reach the you mobile student populations. It seems that mobile is booming with students even more than I thought. This is a bigger reason for Universities and Colleges to reach out and grasp technology in an even larger way. Take a look at the Infographic below to give you an idea of just how important mobile phones are to the college age demographic. 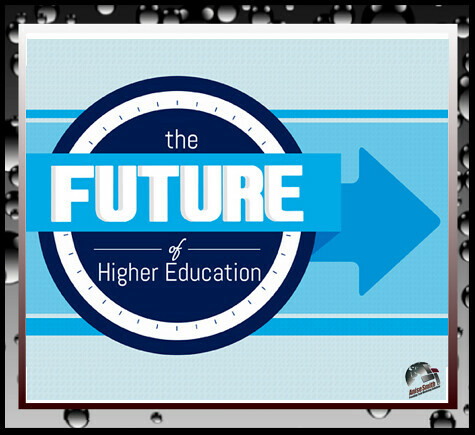 Higher Education as we know it has changed some over the years but not drastically. I cannot say the same for technology and the people using technology, both of which have change so much in such a short period of time. I am one that embraced the Internet wave in the 90’s and I am totally riding this new technology wave that we are experiencing currently. To even call it a technology wave is minimizing it’s impact on the world. Social Media has literally taken us by storm and has changed how we communicate, engage with others and even how we do business. It has become such an essential part of our lives in such a short span of time. I love the changes and how its given us the ability to interact with so many people from all over the world. I have learned so much from some of the people that I interact with on a daily basis from so many different countries. 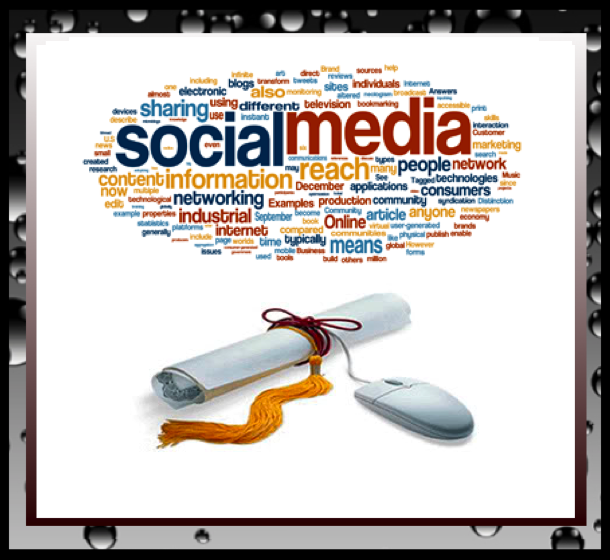 A huge part of Social Media has been learning, that’s why the natural progression of social media usage should move into education. The possibilities and benefits of Social Media usage in all classrooms are almost endless, but movement into a college and university setting is almost essential for the growth of student education. So many Universities are recognizing the benefits of a more technology driven education system by adopting online education, but I have yet to hear of Social Media being used as a complement to the curriculum. I would love to see more Social Media use by professors to open the door of communication with students. New students are totally engrossed in technology, social media and most are constantly glued to their mobile device. This is why it is almost essential that colleges and universities start to embrace and integrate these technologies into their teaching methodologies. It could act to open the door of communication with students, extend the reach of the professor and ultimately to drag some higher education establishments out of the dark ages. 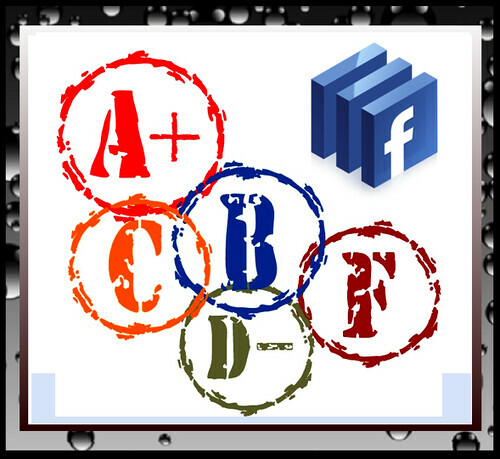 Create a Facebook Page for your class: This could be used to post essential information about the class, the expectations etc. It would allow instant interaction between student and professor. Create a Facebook Group as well: This could act as an avenue for students to talk, engage and get to know one another. Students could also ask questions, gain feedback and hold discussions about coursework, projects and other expectations. Create a Blog for your class: The blog could have the class syllabus, course outline, grading procedures etc. This is great because students are mobile and this would be a great channel for students to log in and find out essential information about the class right from their mobile device. There could even be posts that include research tips, reading materials etc. Add QR Codes to the mix as well! These few step could allow students that are more mobile to always have access to essential information needed to help them succeed in this increasingly technology focused world. I would love to know your thoughts, opinions, good, bad, ugly or indifferent. Feel free to post your opinion here, catch me on Twitter or post your question directly to my Facebook Wall. How the Internet Has Changed Education: Where’s #FSIMMS? When I attended College to get my Bachelors Degree ( May of 2000) there were very few options in the way of online and correspondence courses. You attended class or you had a damn good reason to present to counselors if you could not attend. When wrapping up my Bachelors degree I had a damn good reason, so I had the option of going with a correspondence curriculum for a few months. That was BEYOND sweet! Ten years later, I returned to school to get my Masters and boy had things changed. 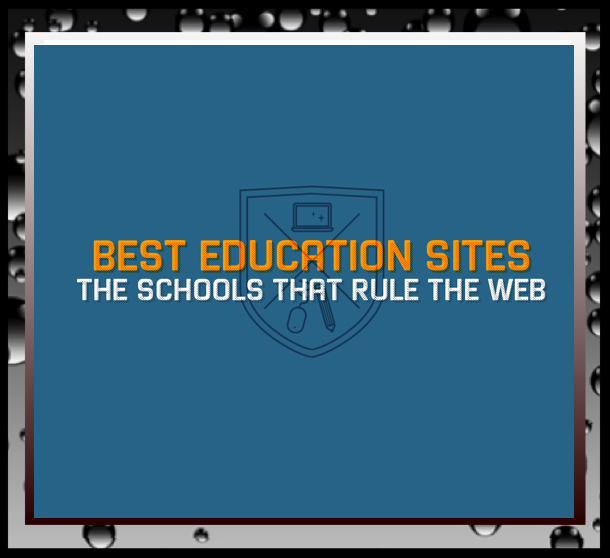 Universities were heavily online, using SEO, SEM and Ads to gain your attention in search. Since graduating in July of 2010, some amazing changes in technology have come about and this has spilled over to Colleges and Universities. 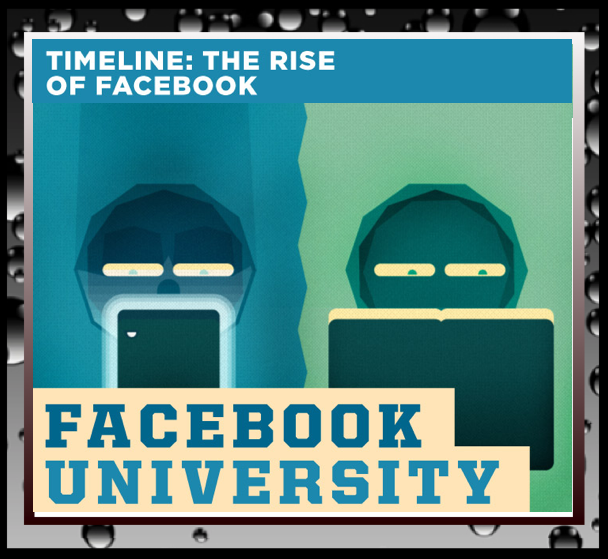 Now Colleges have a huge online presence, they are on Facebook and Tweeting their messages. Boy how things have changed in just a few years. Facebook has effected practically every avenue and in every industry. As an Internet Marketer I think of how it has effected my life, however: it may very well have effected every aspect of everyones life and every industry. Younger people have been touched more than ever because for some Facebook is ALL they know. They’ve literally grown up in the Facebook Era. So take a look at the Infographic below and it will give you an idea of how college kids are effected by Facebook.